FILE: British businessman and honeymoon murder accused Shrien Dewani arrives in Cape Town on 8 April 2014. Picture: Sapa. CAPE TOWN - Lawyers for honeymoon murder accused Shrien Dewani have told the Western Cape High Court that his mental health has improved, but he still requires further treatment. Dewani was extradited from the United Kingdom last month, after a lengthy legal battle. He made his second brief court appearance today in connection with the 2010 murder of his wife Anni. Anni was shot and killed in an alleged staged hijacking while the couple were on their honeymoon in Cape Town. As Dewani made his appearance, his family were seated on a bench in front of him. He sat wide-eyed in the dock and nervously turned his head whenever someone coughed loudly. He appeared to be on edge. The 34-year-old British businessman's case was then postponed to 20 June. Dewani's defence counsel Francois van Zyl told Judge John Hlophe that his client's mental health had improved and he has been cooperative with officials at the Valkenberg Psychiatric Hospital, where he's been receiving treatment over the past four weeks. 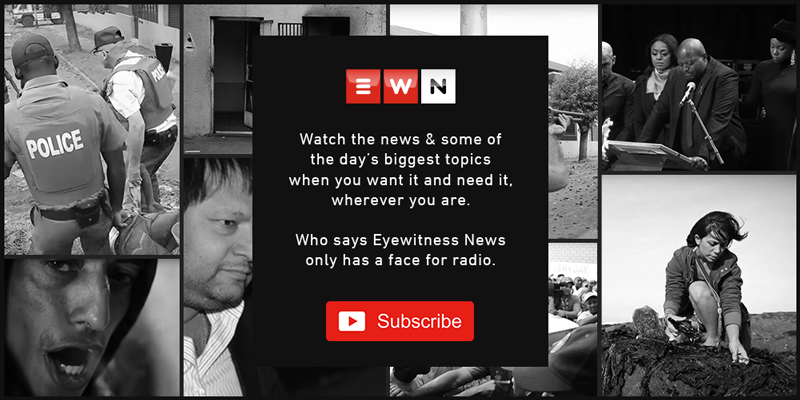 Van Zyl requested the matter be postponed until 20 June to allow for Dewani to receive further medical help, so that he will be in a position to consult with his defence. The National Prosecuting Authority (NPA)'s Nathi Ncube said, "They are of the view that they will be able to consult with him between now and 20 June. That is important." It's unclear at this stage when a trial date will be set. Meanwhile, strict measures have been implemented to ensure that no photographs of the honeymoon murder accused are taken in court. A policewoman searched every person entering the public gallery this morning. Journalists were told that camera-enabled mobile devices had to be switched off when they took their seats. When Hlophe entered the courtroom, he too reminded everyone that no photographs were allowed.